We are South Lockleaze & Purdown Neighbourhood Group C.I.C. a recently formed group of passionate residents who aim to build a more social, safe and strong community within the heart of North Bristol. We have fought and succeeded in taking on Eastville Library as a community space, and now we need your help to turn this vision into reality. Eastville Library was the first library to be built after WW2 and the only community facility in this area. 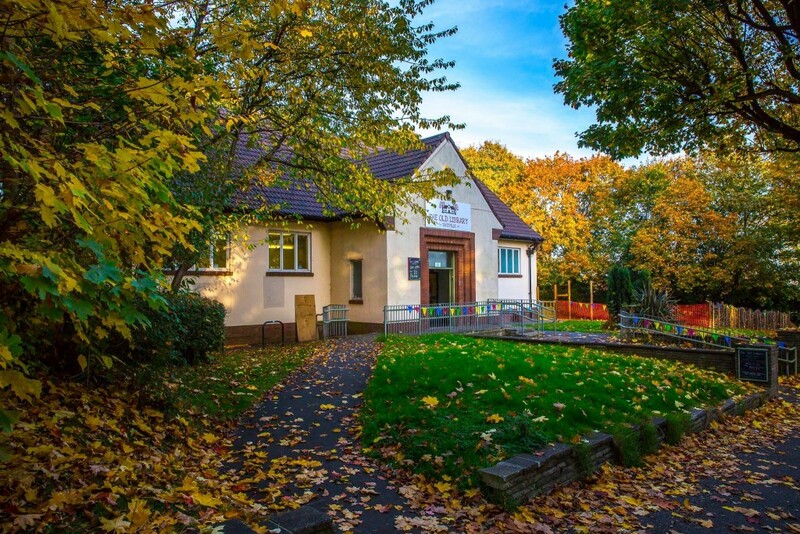 The library was sadly closed by Bristol City Council in March 2016 due to budget cuts, but had given us 66 years as a vital community facility and much needed social hub for the residents of Eastville, South Lockleaze, Purdown and further afield. This ward falls into the top 10% of the UK’s most deprived areas, and closing this space has removed the last of our access to social, digital & educational activities. With no other community facility in the area, our newly formed residents group took it upon ourselves to fight for this building to be transferred to our community, with the idea that together, through people power and great community spirit, we could transform the building into a 100% volunteer run, vibrant multi-use space that helps us bring together people & families, and enable us to lead a project that we as a neighbourhood and the wider City of Bristol can be proud of. The vision is to provide activities and workshops, a community cafe, play area, edible & sensory garden, along with a community run book swap, computers and lounge space. The building and garden space provide a gateway to our beloved Purdown and we want to create a space where we can gather, learn, socialise & share, empowering our community to make positive changes and providing resources that our neighbourhood truly wants, and needs. This grassroots project is being driven solely by volunteers, and aims to be fully independent and self-sufficient in the long run. This project will be receiving no council funding and so we need as much help as we can get, financially and otherwise, to achieve this vision. We want to create a hire space, that is partitioned from the main public space, which will be hired out to help fund the building, garden and activities in the long run. This requires skills and materials that we must find funding for before it can happen. We want to make the space accessible, with improvements for wheelchairs and toilet improvements, so that everyone can benefit from the space.We believe a community cafe can provide a real focus point for the space, but this is going to require upgrades to a kitchen (currently a basic kitchenette with no cooking facilities), a counter, and basic crockery & utensils to enable us to get started! Together we want to decorate & renovate through group craft activities, workshops, make days & building additions, such as a mural, hanging baskets & displays of local artwork. We also need to kit out the space with furniture, computers, WiFi & more, that will need an initial fund to help. We also need to pay for vital fees & costs such as professional fees, insurance and utilities, which although the space will pay for in the longer term, we need an initial boost to just get us off the ground! 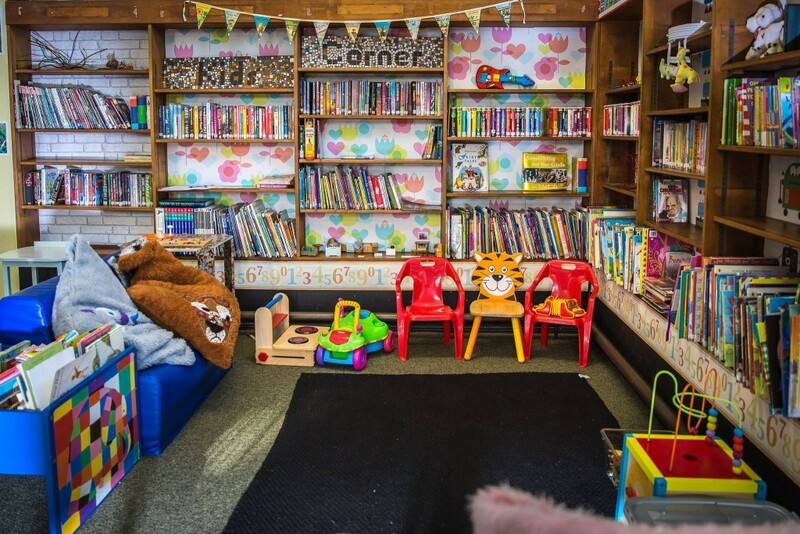 People from all walks of life, ages, and backgrounds have used this library space in the past 66 years, and the closure of this space has been devastating for children, adults, families and the elderly alike. We truly believe that keeping this space for the community is vital to improving the wellbeing and happiness of thousands of residents and visitors to the beautiful green space of Purdown and Stoke Park. Every penny helps, and just a few hundred pounds will enable us to open the doors and start transforming this space into a real community hub. We are extremely grateful for just a few pounds, or more, or, even if you can’t donate any money, please get in touch to share your skills, knowledge, experience or just to get involved with the activities that are going to be taking place in the coming months and years! Thank you so much in advance, and please help us by sharing the project with your friends, family & anyone who has a passion for community spirit. We really do appreciate everyone who is helping to make this vision a reality.